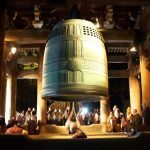 New Year's Money History: What is OTOSHIDAMA Custom in Japan? 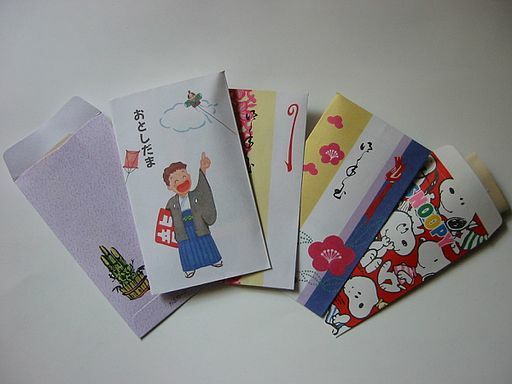 Did you know Japanese children get special pocket money on New Year’s Day? It’s one of traditional Japanese custom. As a child, I was very excited to get money every year. Let’s see the history of Otoshidama and how much people pay. 2 In what age, do Children Receive Otoshidama? 3 How much Do Adults Pay? All performers are female for Takarazuka → What is Takarazuka? Its history is old and people didn’t give money at first. It is said that people exchanged items, such as Japanese sword, medicine or hand fan to celebrate New Year. Such item was given from older generation to younger generation and it was not necessarily between children and parents. Then the item changed to rice cake which symbolized “soul.” In this case “soul” implies energy and power. Thus, still now, Japanese eat rice cake on New Year’s Day to gain power and energy for the new year. Parents usually give Otoshidama to their children. Some Japanese families gather with relatives for New Year’s Day and adults give money to not only their children but also other children. Therefore, Otoshidama makes children happy but adults have to spend extra money. There is no official record but it is said that Japanese had custom of Otoshidama during the Kamakura period (1185-1333). 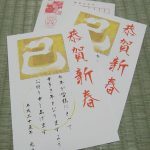 During the middle of Showa period (1926-1989), people started to give money to children and this was where current custom of Otoshidama is rooted. In what age, do Children Receive Otoshidama? There are no certain rules regarding the age but most people give Otoshidama when children enter elementary school. They would probably give Otoshidama until children reach to high school age. Some might even give to 2 or 3 years old, so it depends on family and situations. For instance, if your friends give you Otoshidama when your child is born, you are to give Otoshidama back when their child is born. Some parents or grandparents give Otoshidama until children turn 18 years old and they mention that would be the last Otoshidama. How much Do Adults Pay? It really depends on area and family. Some, for example, might give 3,000 yen, while others give 500 yen to 6 years old. There is no specific amount you have to give. It seems that a large number of Japanese give between 1000-3000 yen for children aged 6-10. Children aged 11-18 may get between 3,000-5,000 yen. 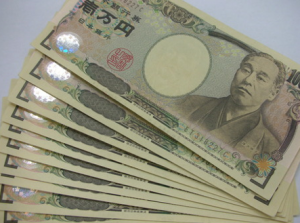 Some adults give 10,000 yen when children are in high school (between 16-18 years old). Adults shouldn’t give too less or too much so it might be difficult to decide. 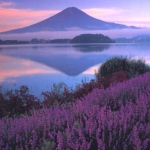 Japanese tend not to talk about money, so people want to know how much others give, but they cannot ask. Some people might ask close friends and decide the amount. 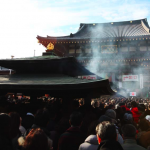 Otoshidama is one of the things-to-dos for New Year’s Day. The amount you give doesn’t matter as long as you are considerate and wish children’s health and happiness. Eat Osechi (traditional Japanese food eaten on New Year’s Day), go to a Shrine or Temple (hatsumode) and enjoy your New Year’s Day! 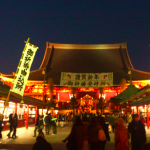 This post has an image of Osechi → What is like New Year’s Eve in Japan? 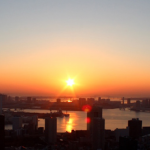 Manners and how to enjoy New Year’s Day in Japan → What is Hatsumode? All performers are female for Takarazuka → All women? What is Takarazuka? You Must Try This Comfy KOTATSU in Japan!